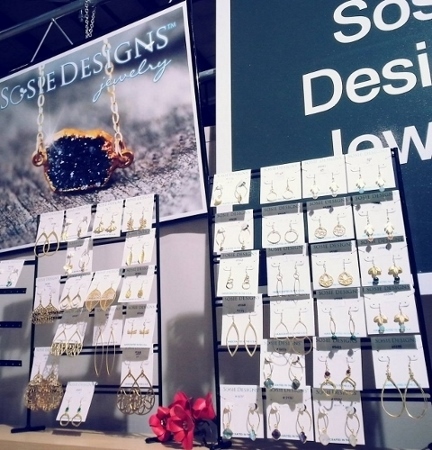 Freshen up your inventory with fabulous finds from Sosie Desings Jewelry! Please note that these are wholesale tradeshows and are not open to the public. 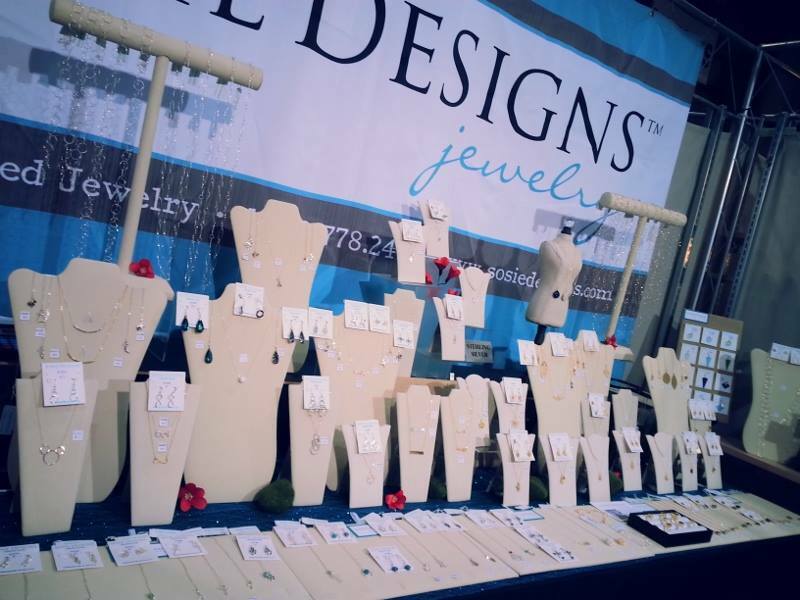 We always bring our new styles and best sellers as well as regular items at the show. Unfortunately, we can't bring everything that's available online but you can pre-order in advance (2-3 weeks before the show). Stock up on our latest jewelry creations! 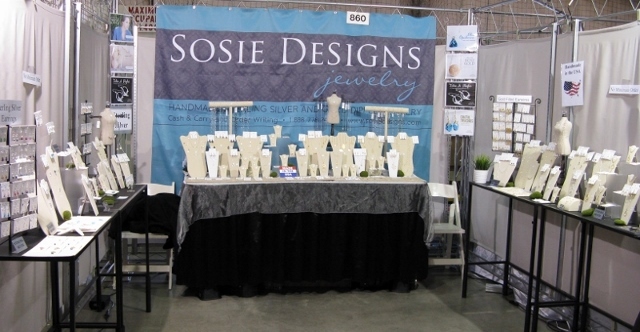 Show schedules and dates are subject to change without notice and are not responsibility of Sosie Designs Jewelry. Please verify show dates, times, and locations with the show promoter prior to attending. Please call us at 1.888.778.2458 or email us to any further inquiry.